I really have no words for this. John Hurt was an astounding actor whose performance as Garrick Olivander was one of the series highlights for me. RIP, John Hurt. Yes, I’ve let the site slide for quite awhile, but now is the time to bring it back. There’s a lot to talk about! Item #1: Fantastic Beasts. It’s much, much more than just a story about magical beasts lost in the streets of New York. It strikes at the core Potter mythology in unexpected ways. Item #2: A complete re-read of the Harry Potter series, with a focus on the role of power – who seizes it and who gains it without seeking. I think that the Fantastic Beasts series will also be moving in this direction. I’ll give the movie a day or two to sink in, and then I’ll start writing about it. The Closure has been months in the making. Forum owner Morgoth (Matt) announced it at the end of March. Then came the postponements, and finally came the announcement of a Closure Date: Jan. 31. The Forum came alive again in the past few days, with members “coming home” and putting in their last words on the various debate threads, or saying their goodbyes and thanking the Staff. 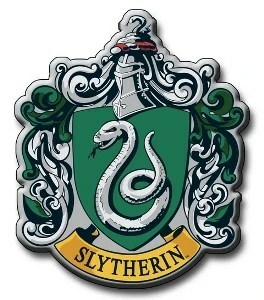 MuggleNet have contacted me about a possible new arrangement. At this stage I’m not revealing anything about the fate of the site. Whatever happens, the site will need to close for maintenance anyway over the next few days. MuggleNet want to be more involved with CoS and its running. Up until now I’ve paid for the site out of my own pocket and allowed volunteers to help maintain the site. 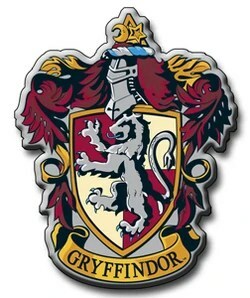 MuggleNet is part of a wider corporate entity owned by Emerson Spartz through his company Spartz Media. I haven’t had this option before now because MuggleNet & CoS have operated very independtely over the years and our two respective teams rarely talked, mainly because we had no real need to. 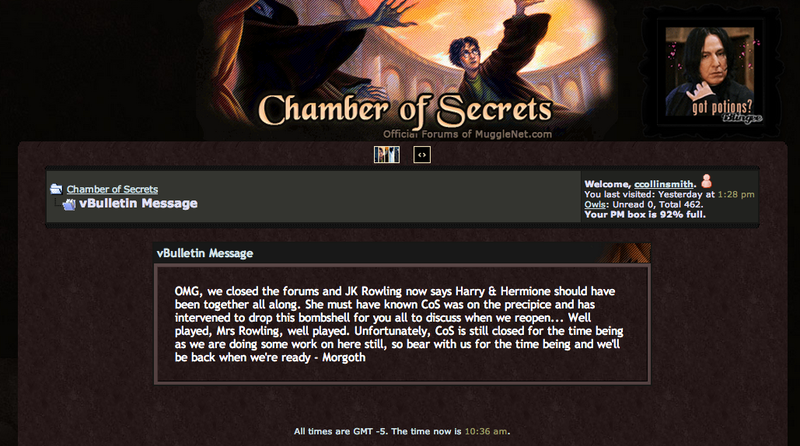 However, that said, MuggleNet want to be more involved now and have opened up a dialogue with me about the site. It may mean, as I said above, that the site will close for a bit whilst we change some of the behind-the-scenes features. A lot of the staff will possibly leave the site and they’re free to do so. I expect as part of any formal change in ownership, should that be the final call, I’ll leave the site myself and new staff will take over management. With that announcement, what was seeming like a tranquil passing turned in to a big debate over whether a Mugglenet takeover would be a good thing or a bad thing. Everyone seems pretty sure, though, that it will at least be a “different” thing. I have let this blog slide because I have had other interests arise, and I really thought that I was finished with the blog. But the last few days on CoS have made me realize that I would like to revive it if for no other reason than to give my CoS friends a place to come where they can tell me just how wrong I am! 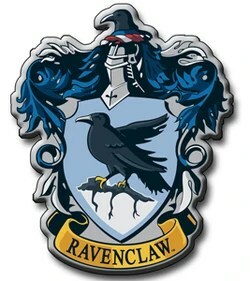 I’m not sure how much Pottermore focus the blog will maintain – though I do think we could continue with some casual scavenger hunts. I do know that I would like to discuss Pottermore content written by JKR. But for the most part, I think the blog will return to its origins with book content – and move back to a re-read of the series. To clarify: The point I was making – and I think the point [my friend] was making – was that Lily’s choices were not so limited. 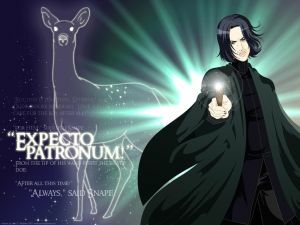 It did not have to be either James or Severus. It could have been somebody entirely different – someone who did not engage in disturbing behavior. James not only attacked Lily’s friend, but he held her friend hostage in an attempt to blackmail a kiss out of Lily. As a woman, I find this to be degrading and extremely disturbing “flirting” behavior, and as a woman, I find it hard to imagine Lily getting past that before her graduation from Hogwarts. Now I realize that this is my subjective reaction, but it is based on how I actually have reacted when I have had similar things done to me – hence my comment that I would not have given either one of them the time of day after SWM. So… how wrong am I? Care to discuss?